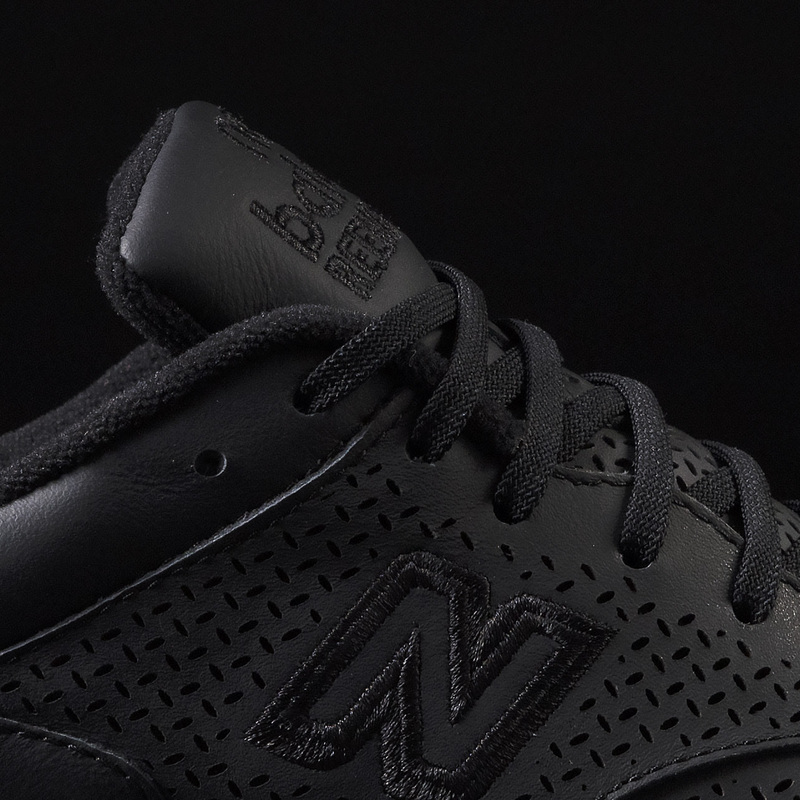 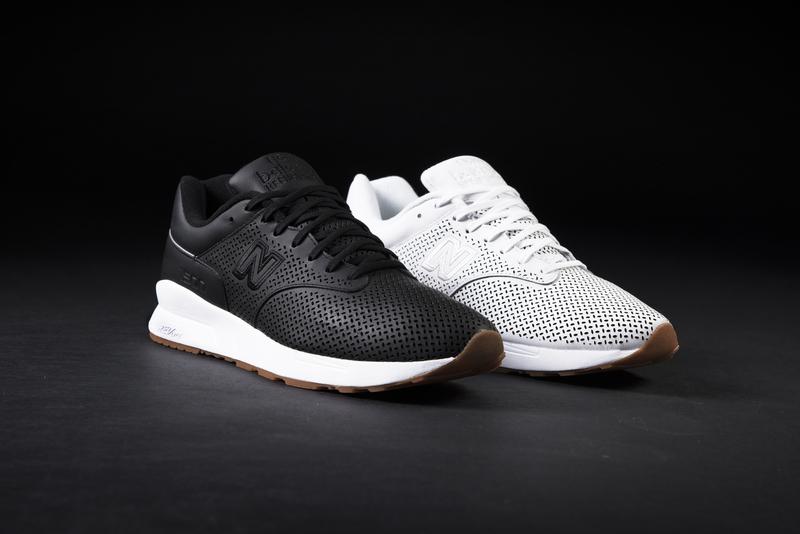 We’d already seen a couple iterations of the MD1500 via New Balance a couple of weeks earlier, however, all three of those pairs came dressed in a suede upper, rather than the full-grain leather we see here. 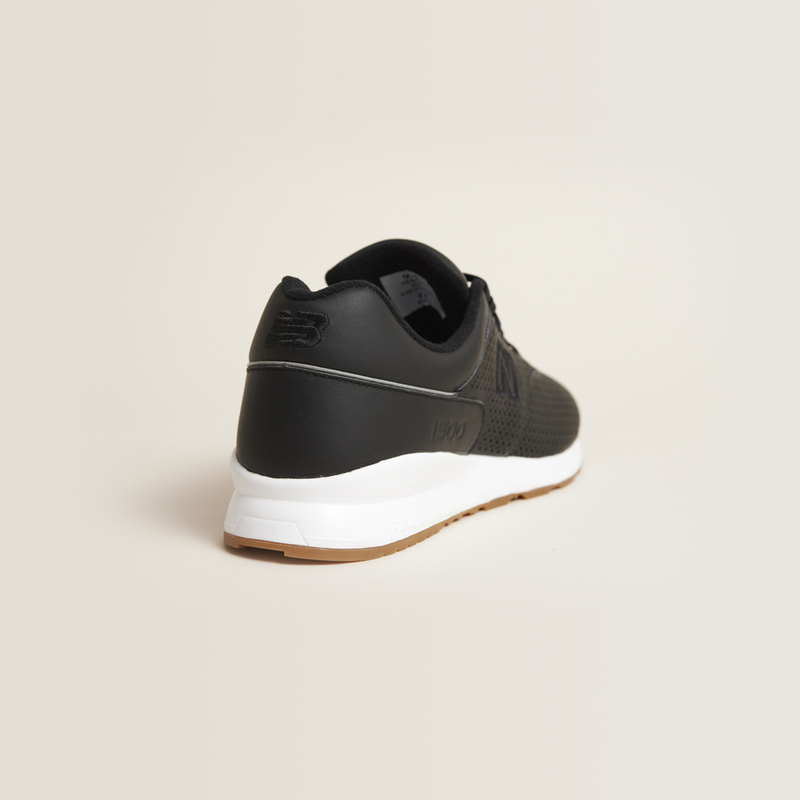 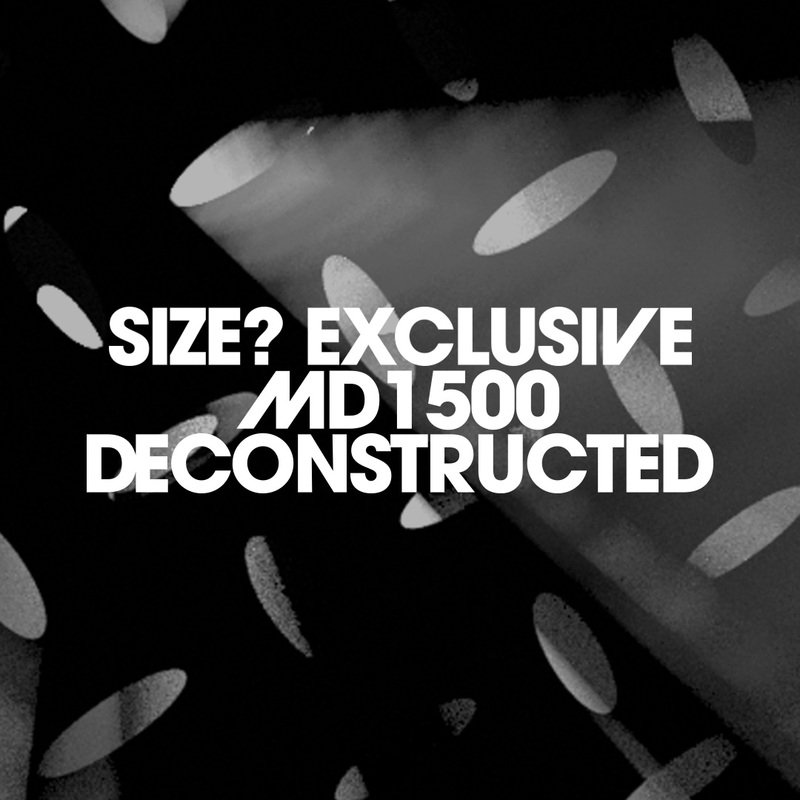 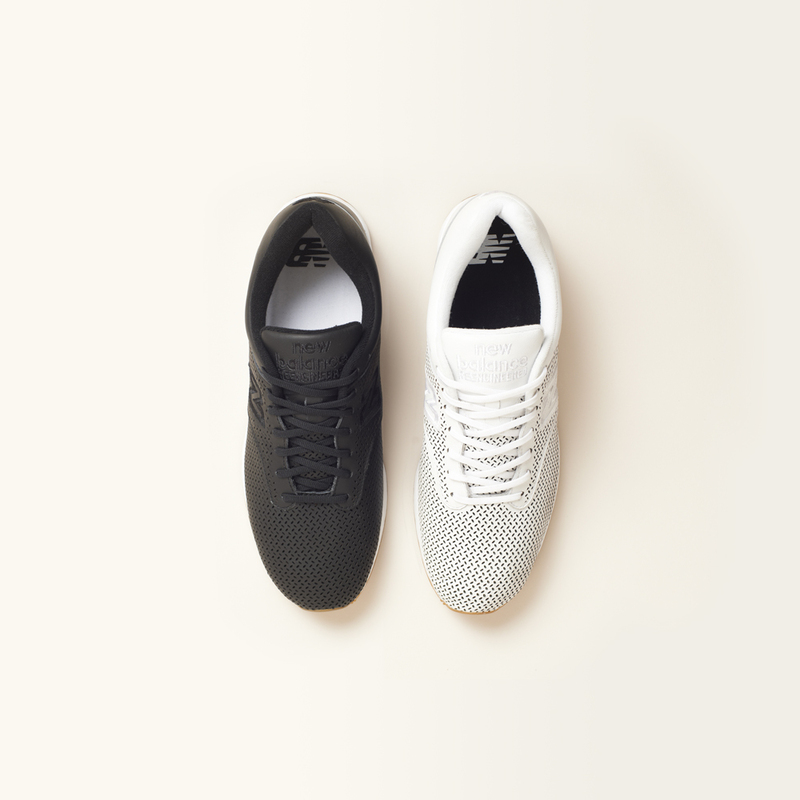 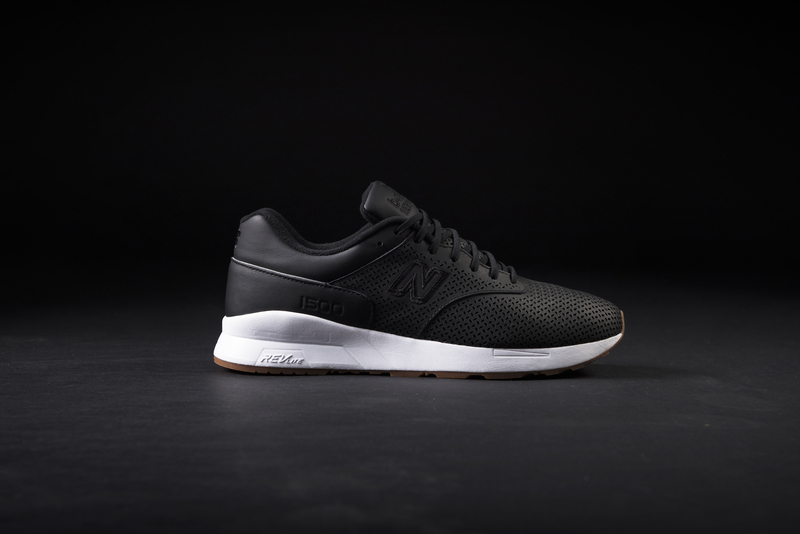 The upper of both the MD1500DO (black) and MD1500DW (white) feature perforated full-grain leather with oval shaped perforations across the toe, tongue and overlay. 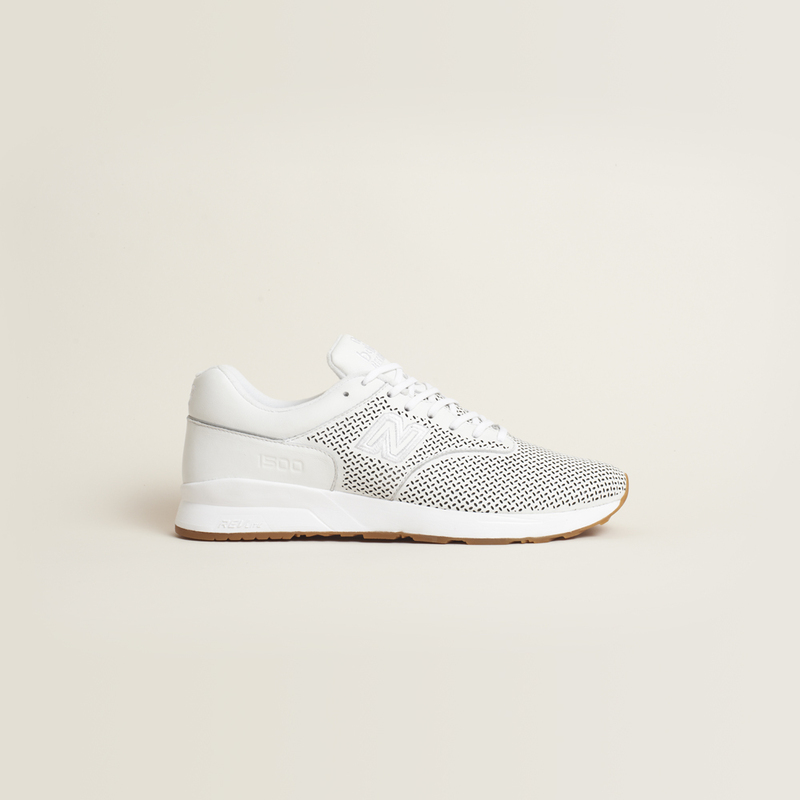 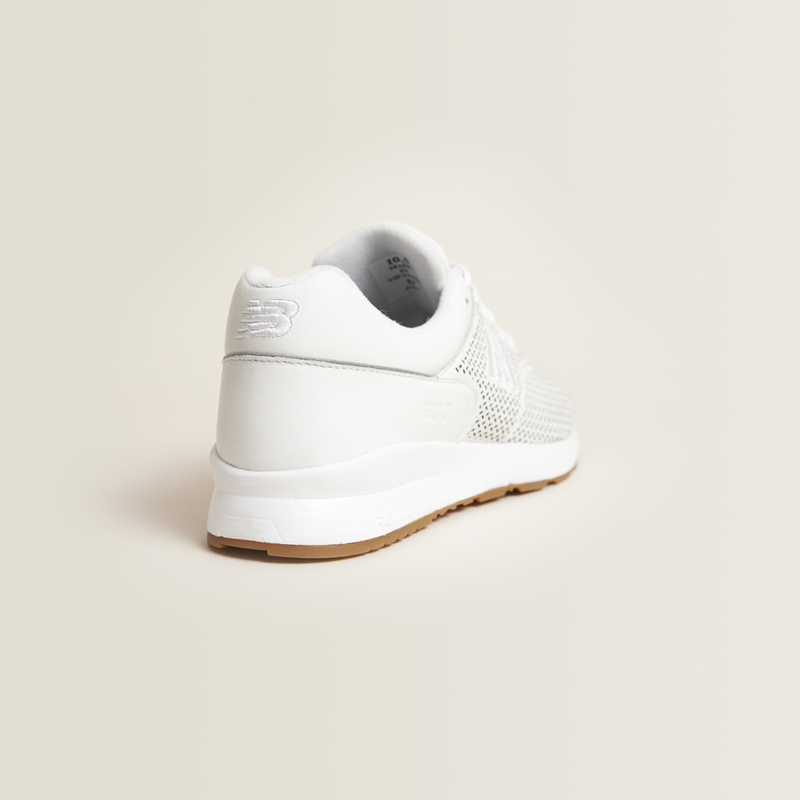 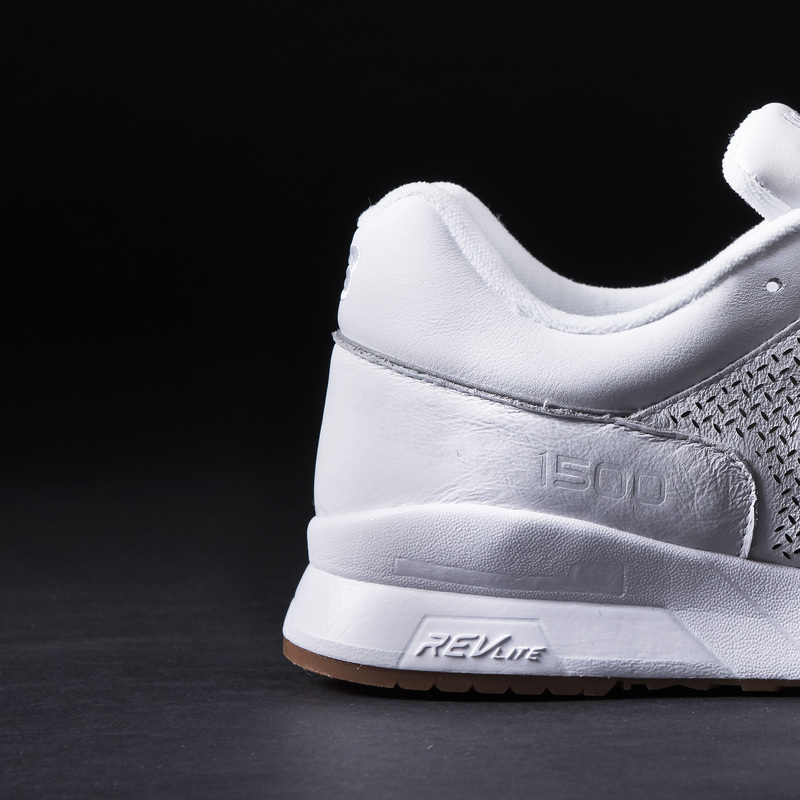 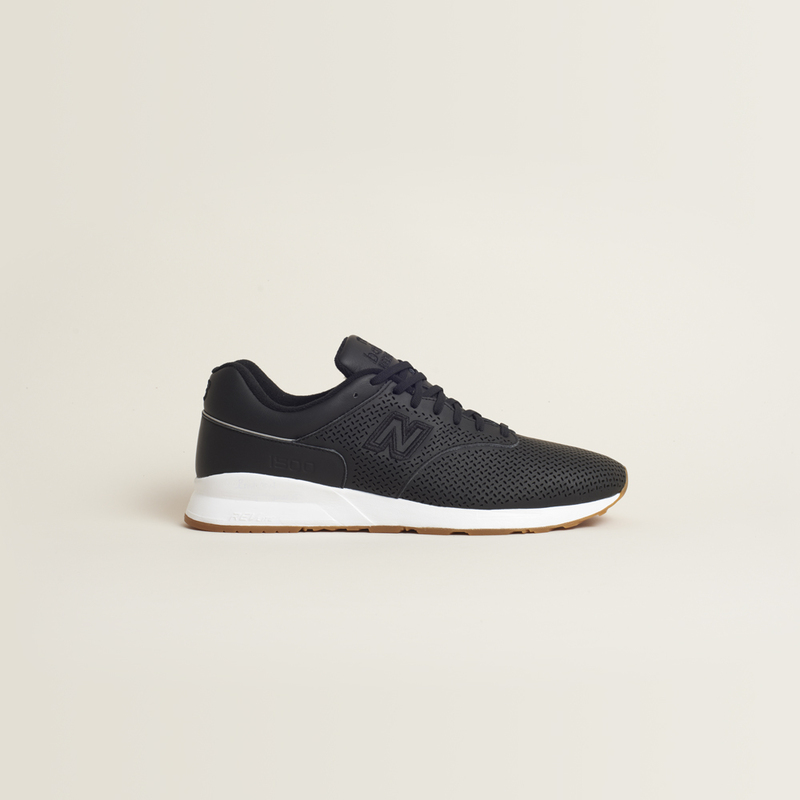 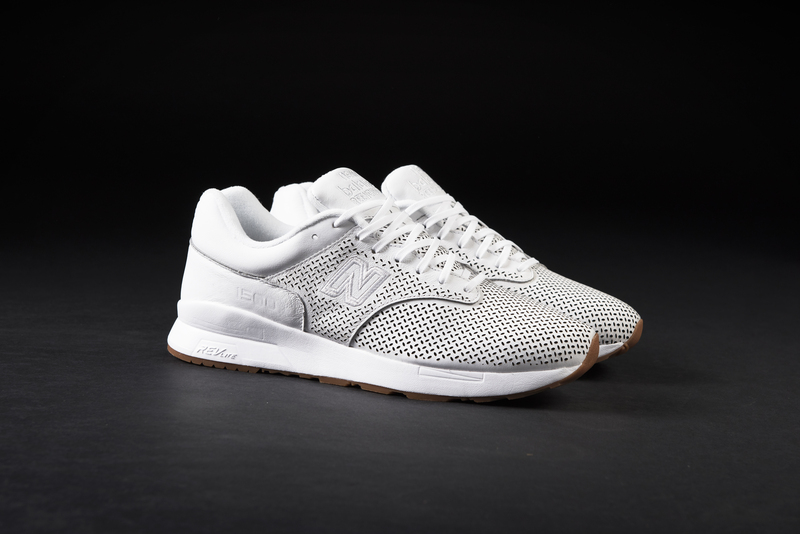 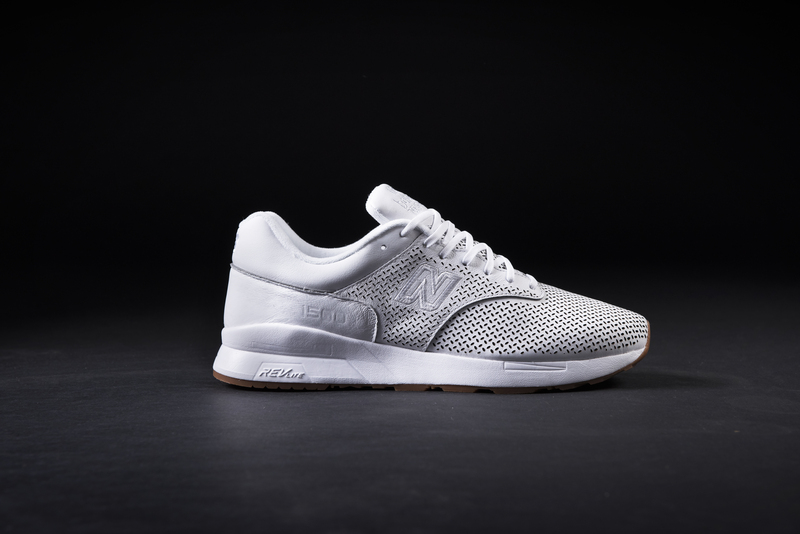 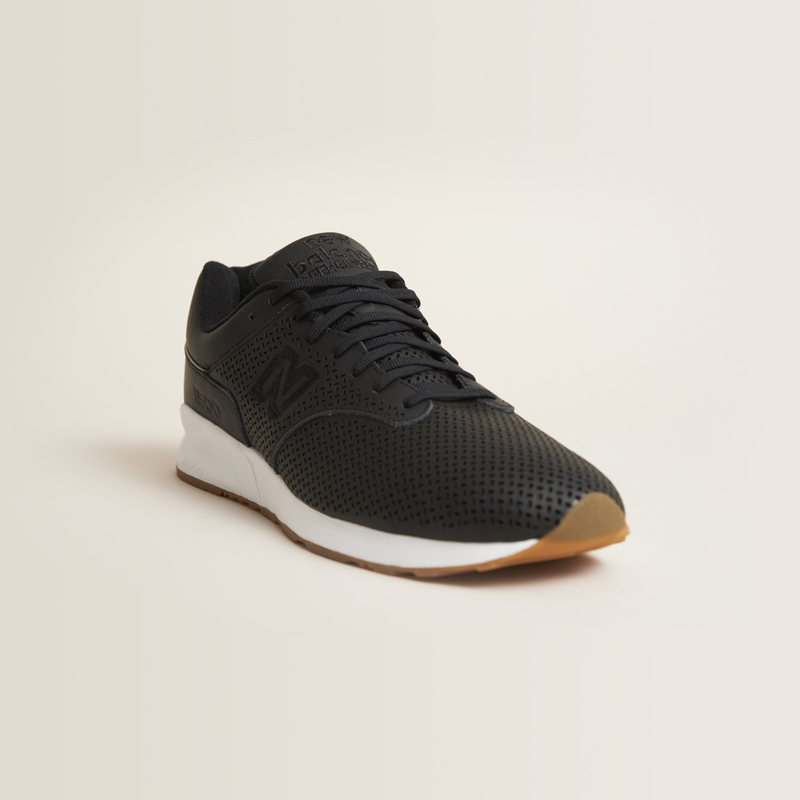 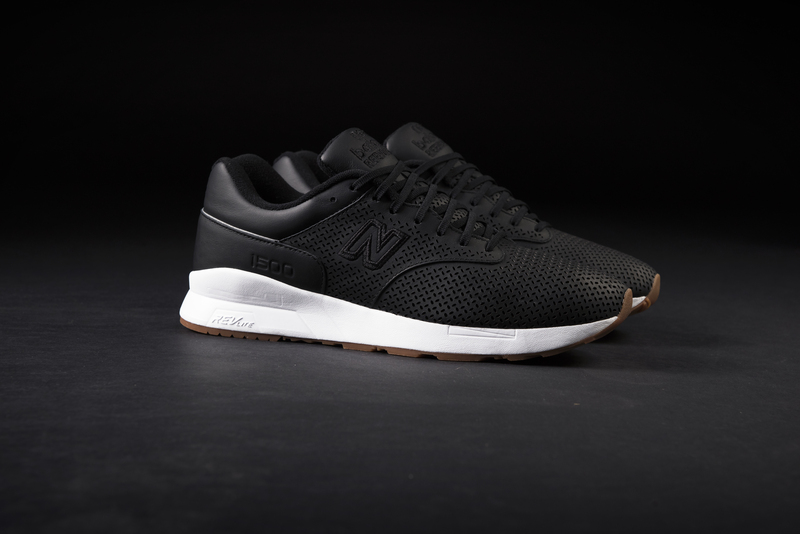 Rather than the 1500’s usual Encap midsole, these pairs feature a REVlite midsole, which reduces the overall weight of the shoe, and also makes it a lot more comfier. 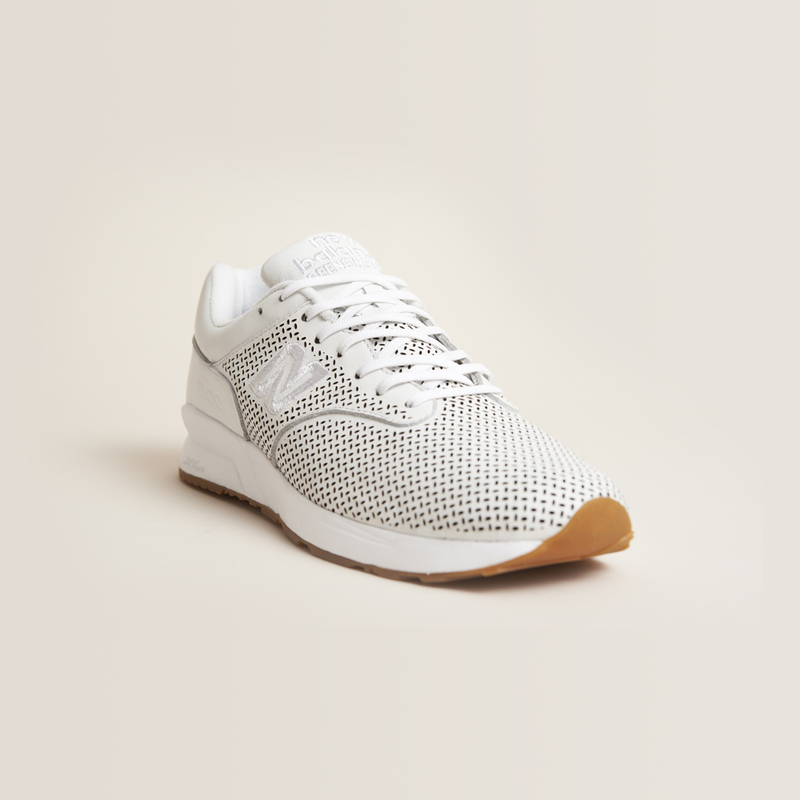 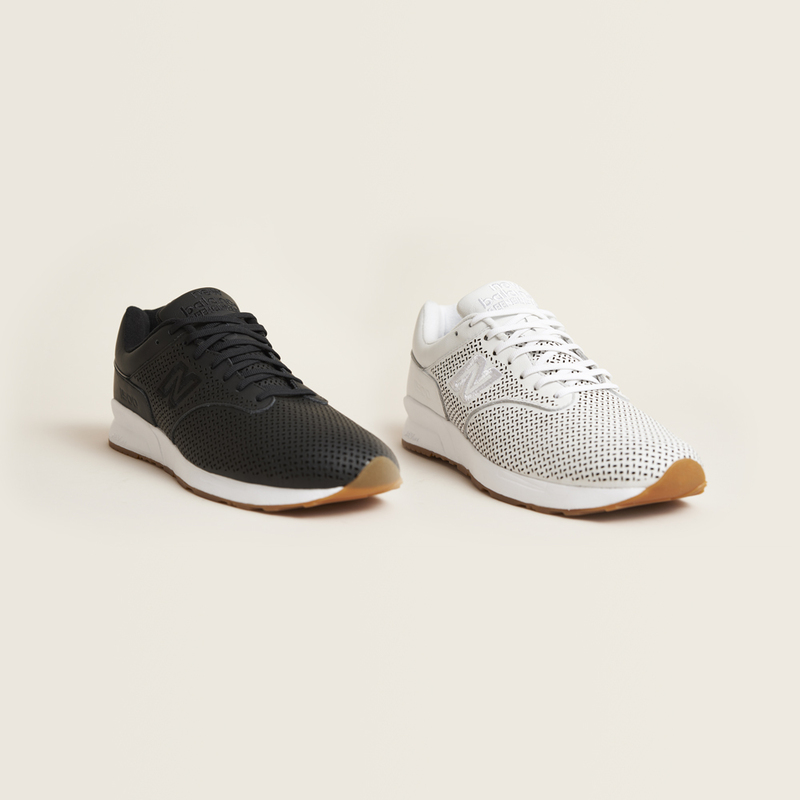 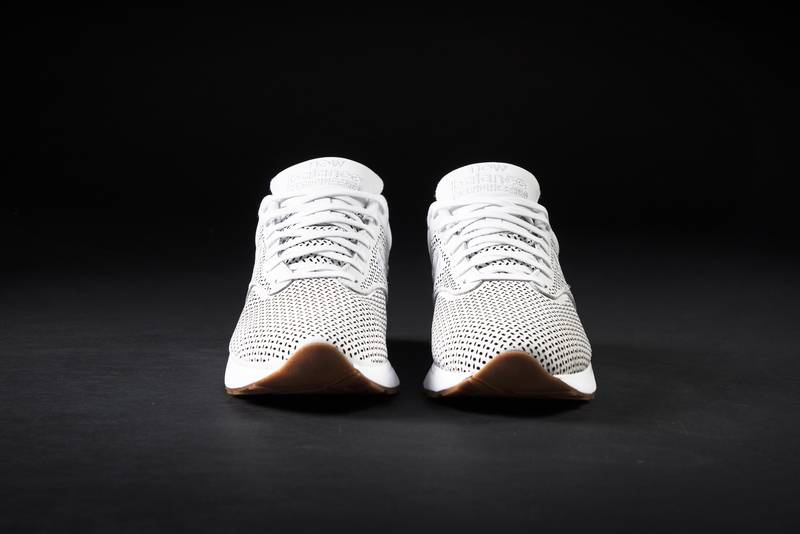 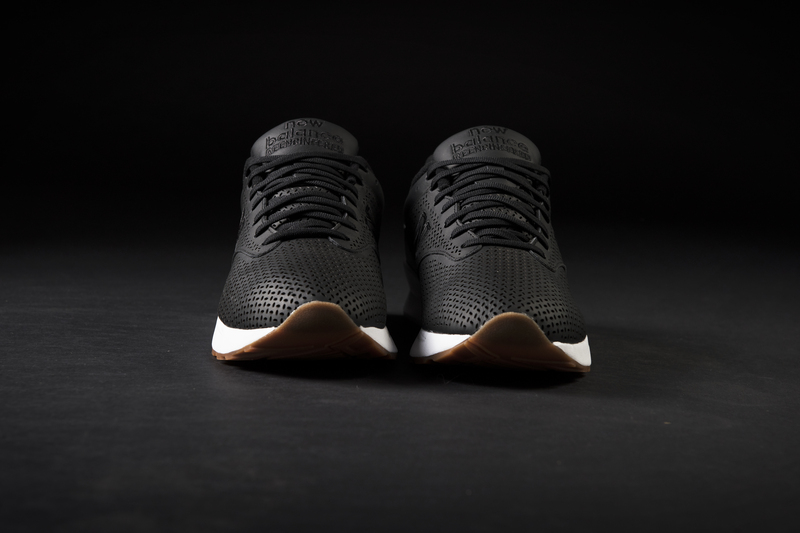 Both REVlite midsoles are white in colour, complimenting both the black and white uppers, and finished off with everyone’s favourite gum outsole.